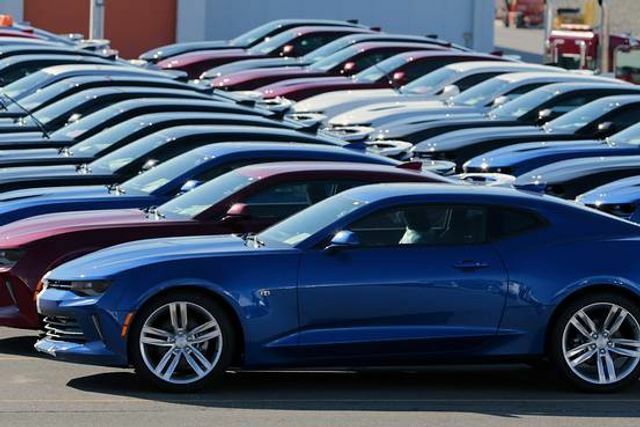 Over the six months through September, more than $110 billion of auto loans have been originated to borrowers with credit scores below 660, the bottom cutoff for having a credit score generally considered “good,” according to a report Thursday from the Federal Reserve Bank of New York. Of that sum, about $70 billion went to borrowers with credit scores below 620, scored that are considered “bad.” This rise in subprime auto lending comes against a backdrop of gradually improving credit across the economy. Overall household borrowing has climbed to $12.1 trillion, the highest level in more than 5 years, with rising balances for mortgages, auto loans, student loans and credit cards in the third quarter, according to the report.